Hello! My name is Robert Serreyn. 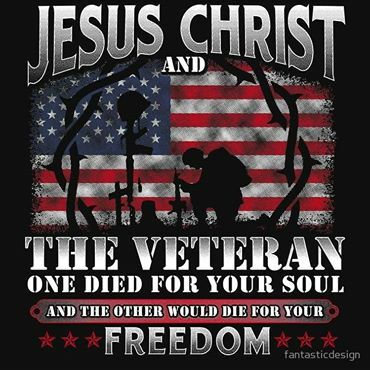 I am a U.S. Army Veteran of the first Gulf War, Desert Shield, and Desert Storm, 1990-1991. I am married to a lovely lady named Susan. I have always enjoyed reading, and studying the Bible, no matter where I am. People would notice this, and began to ask some very interesting questions. I was encouraged by my pastor to begin this website so everyone could read the questions that people have asked about the Bible. You would be surprised at the many, doctrinally, incorrect answers people have been given, taught and believe. God says, “All scripture is given by inspiration of God, and is profitable for doctrine, for reproof, for correction, for instruction in righteousness:” (2 Timothy 3:16). The Bible also tells us, in Galatians 1:8,9, to BEWARE of anyone, even an angel, if they tell us of a Gospel, or doctrine, DIFFERENT from what God has told us in the Bible. “But though we, or an angel from heaven, preach any other gospel unto you than that which we have preached unto you, let him be accursed. (8) As we said before, so say I now again, If any man preach any other gospel unto you than that ye have received, let him be accursed.” (Galatians 1:8-9). 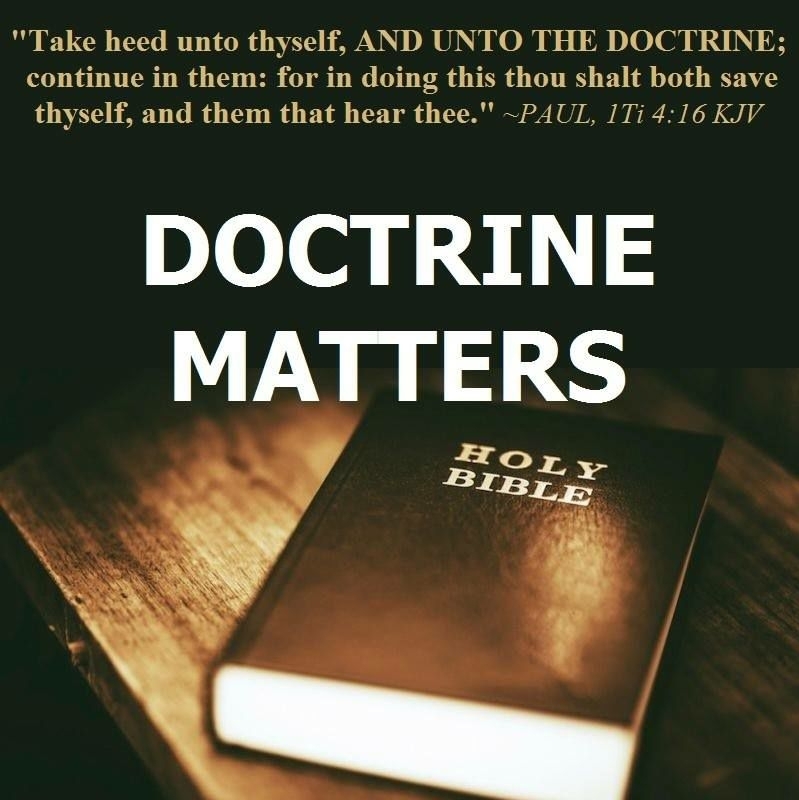 RIGHT DOCTRINE does matter, ESPECIALLY if it is Bible Doctrine.